A four-day/three-night guided trip to showcase five historic gardens of Florence. 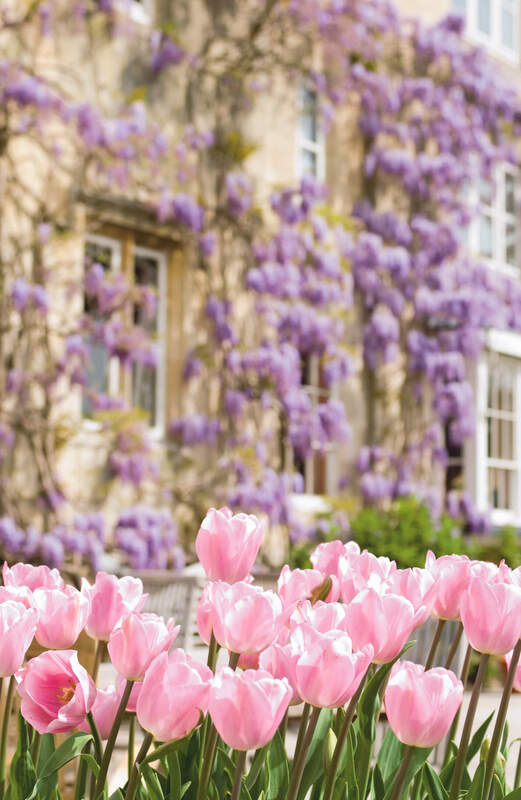 To help celebrate our 180th anniversary year, we are thrilled to be offering this exclusive, personally guided, Italian garden extravaganza, led by garden historian and friend of Perennial, Stephen Harmer in May 2019. 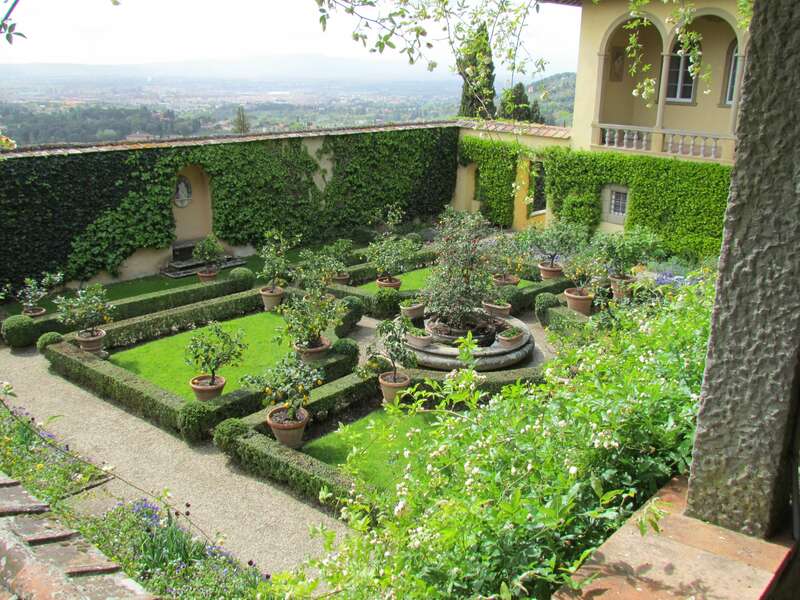 This incredible ‘gardener’s paradise’ trip will take in five of the most important and beautiful gardens of Tuscany and allow guests to explore Florence from a boutique bed and breakfast nestled in the heart of this romantic city. 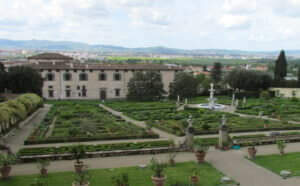 Villa Castello Commissioned by Cosimo I de Medici, ruler of Florence, in 1538, this garden is regarded by many as the blueprint of 16th century Italian gardens. 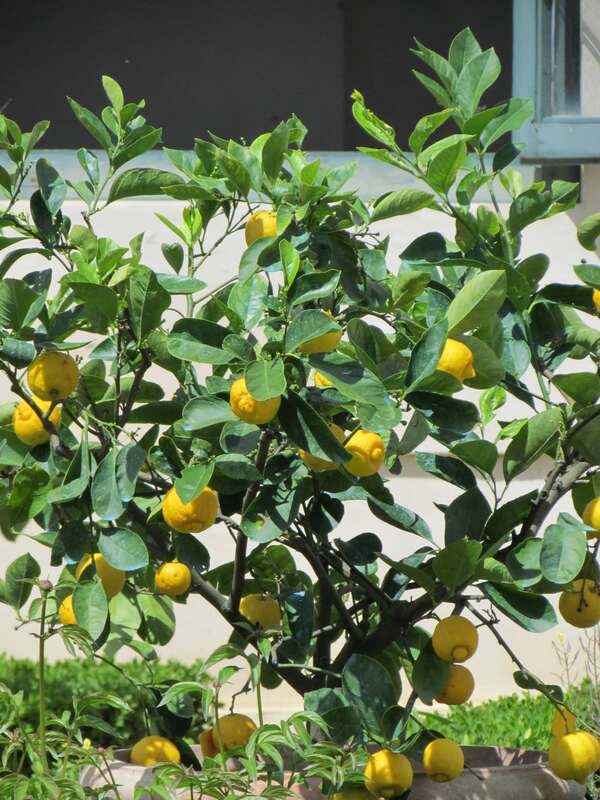 Described by Helena Atlee, author of The Land Where Lemons Grow, as ‘a paradise for citrus lovers’, this garden is a true gem in Florence’s crown. 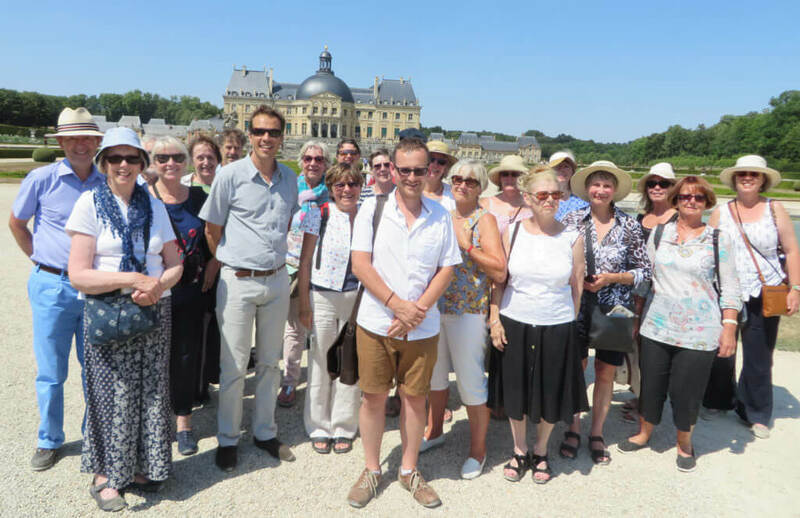 Read more about Helena’s visit in her Country Life article from 2016 here. 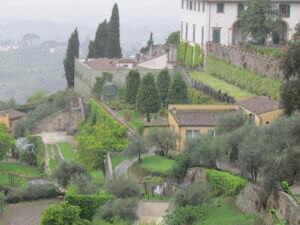 Villa Medici Fiesole Rarely open to the public, this ‘garden with a view’ is one of the oldest Renaissance residences with a garden and one of the most well-preserved. 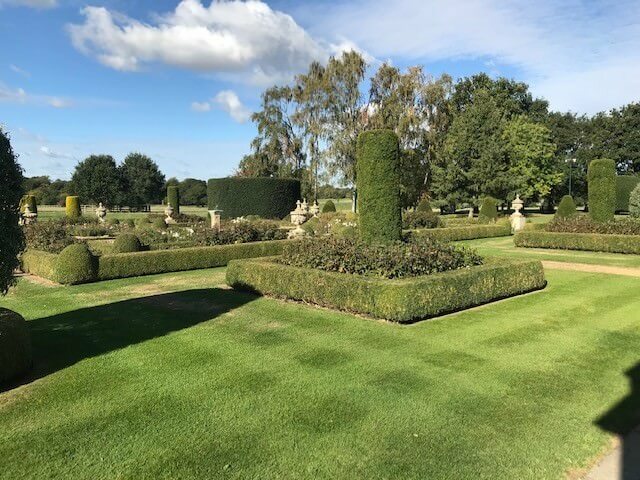 Our personal guide Stephen Harmer will take us through the garden ‘rooms’ explaining the importance and significance of the architecture, statutory and planting choices. 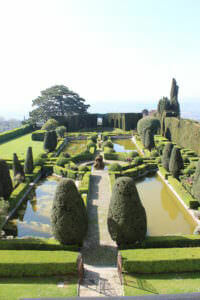 There will be plenty of opportunity to ask questions as well as to soak up the breathtaking scenery surrounding the garden. 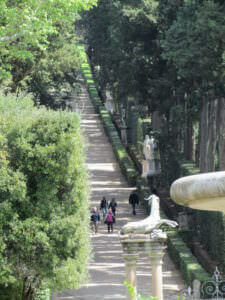 Boboli Gardens A place of historical importance for Florence with spectacular gardens and the blueprint which inspired many European Royal gardens including Versailles near Paris. 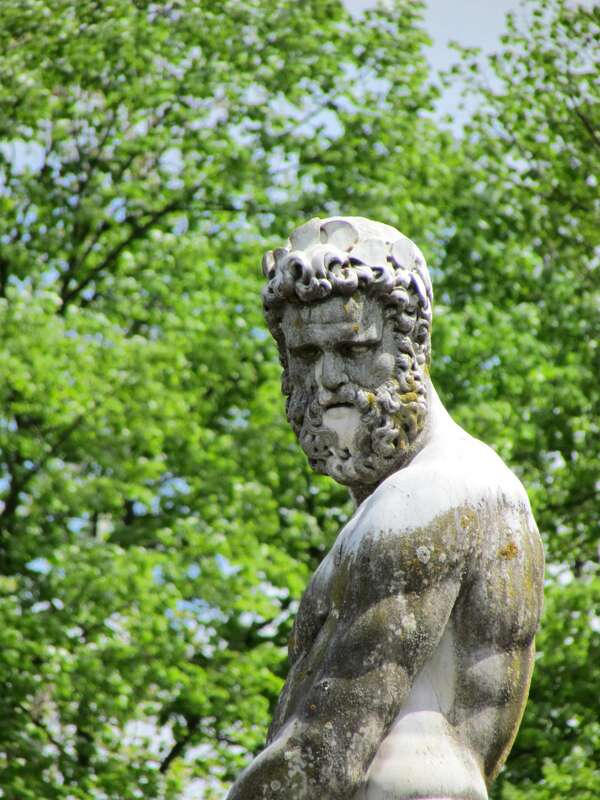 Described as Florence’s ‘green lung’, the gardens at Boboli are designed around another one of the city’s cultural gems, the Pitti Palace. 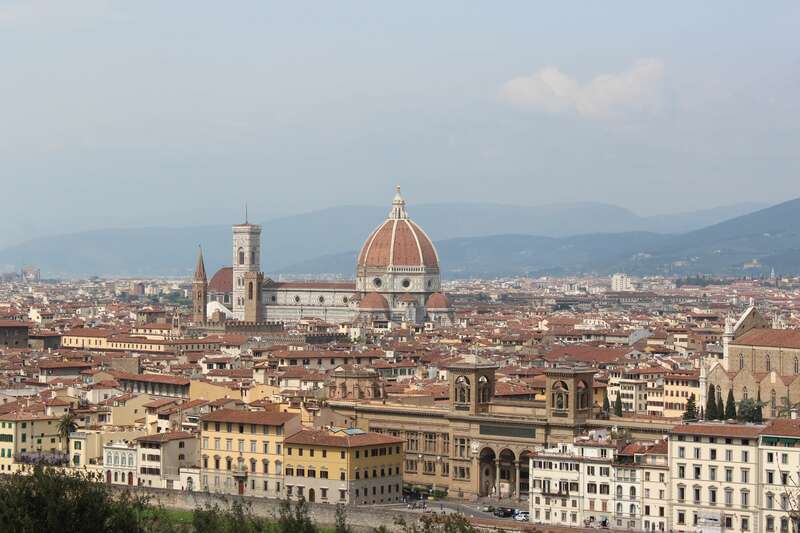 Find out more on the Visit Tuscany website here. 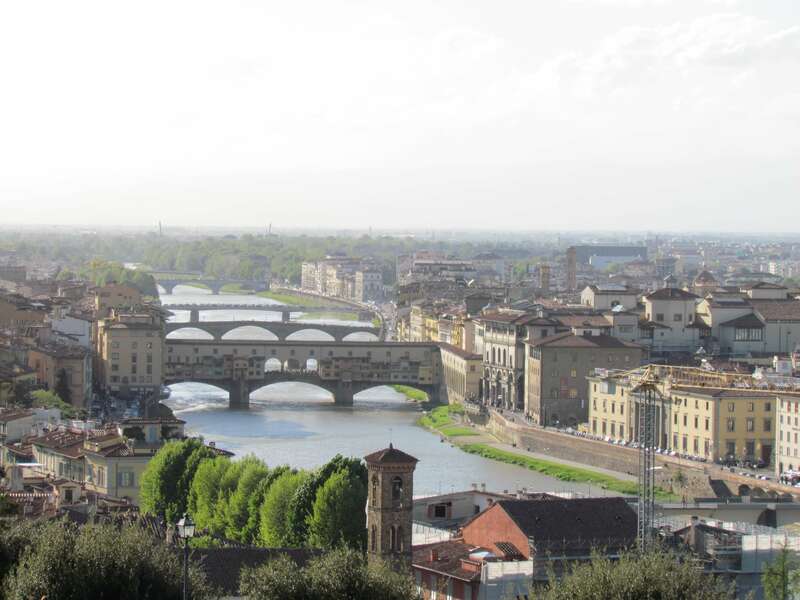 • Return flights from Heathrow, a three night stay with breakfast at the De Lanzi Hotel in Central Florence and individual garden transfers are included in the price.